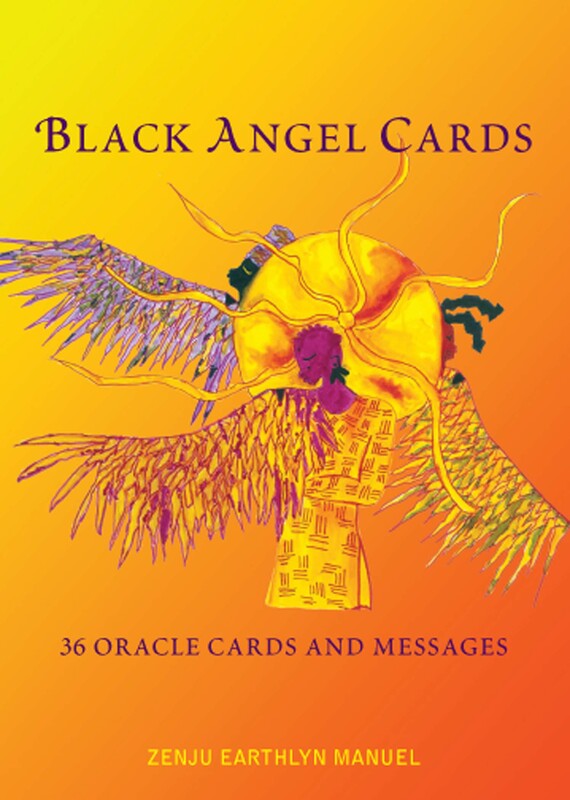 When I awakened from the dream that brought forth the Black Angel Cards, I realized the dream shed light on the suppressed, or lost aspects of myself that need to be uncovered. 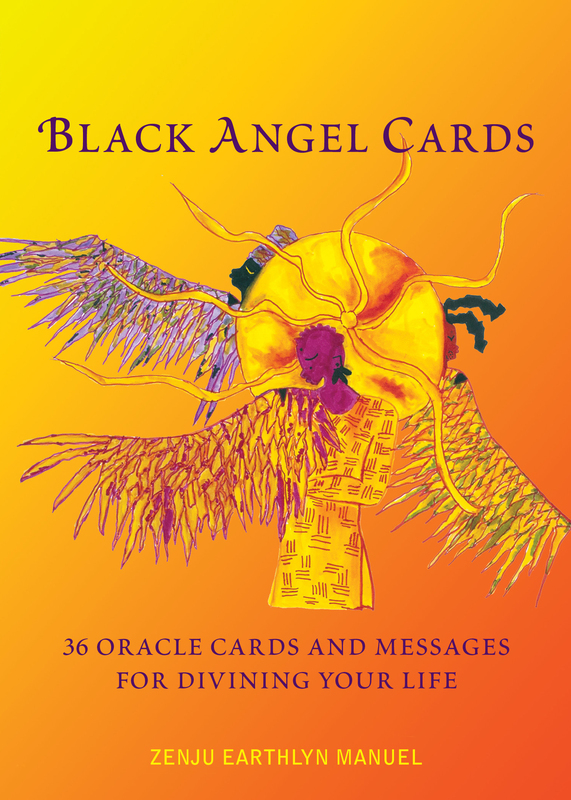 In removing distortions around my identity I found 36 essences of my life that I believe resonate with all living human beings but especially with the lives of African American women, women of color, or women in general. And yet we can all find ourselves in each other despite the ways we are embodied. I have affirmed my life many times with the continuous unfolding of these cards. This is the third edition, or unfolding of the dream as I see it. Along the way, I have developed the capacity to see the root of what causes emotional and spiritual pain. With such awareness I have come to divining my life, which means to I have come to seeing clearly when there is distortion in my life or not. 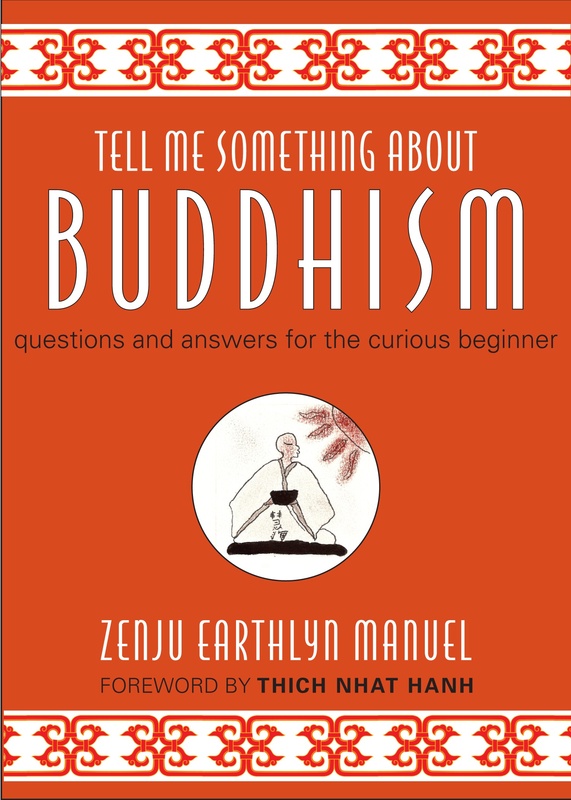 In Tell Me Something About Buddhism, Zenju Earthlyn Manuel, who has been involved in Buddhist practice for over thirty years, after an L.A. upbringing in an African-American Christian church, intertwines throughout the book her personal experiences as one of the first African-American Zen priests. Her life in the Sangha, her teaching in local communities, and her travels around the world meeting other Buddhist practitioners enliven her answers to the most fundamental questions about Buddhist practice. She writes, “Had I not opened myself to the many teachings from the earth, such as Buddha’s wisdom, it would have been nearly impossible to survive the fires of my soul.” Included are about 20 illustrations by the author in charcoal-and-pencil style. “In her humble, authentic, and down-to-earth style, Zenju Earthlyn is a true spiritual friend, helping to build the Beloved Sangha by opening her arms and heart wide for many people to touch the healing wisdom of the Buddha.” From Foreword by Thich Nhat Hanh. 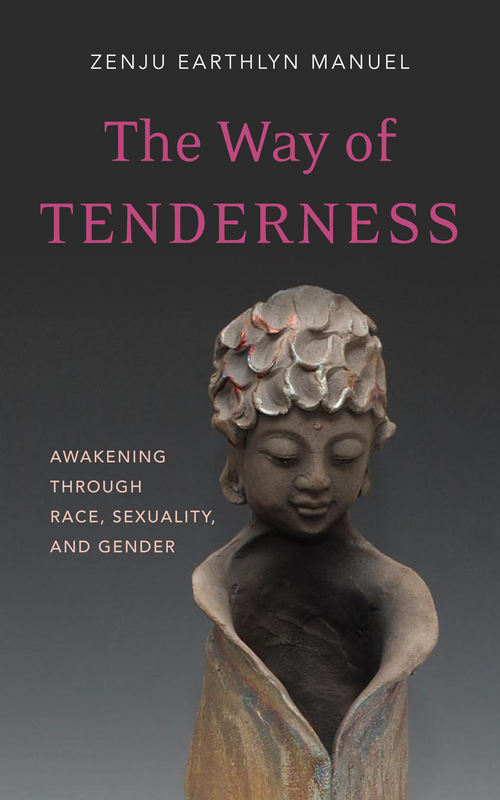 In The Way of Tenderness, Zen priest Zenju Earthlyn Manuel brings Buddhist philosophies of emptiness and appearance to bear on race, sexuality, and gender, using wisdom forged through personal experience and practice to rethink problems of identity and privilege. Manuel brings her own experiences into conversation with Buddhism to square our ultimately empty nature with superficial perspectives of everyday life. Her hard-won insights reveal that dry wisdom alone is not sufficient to heal the wounds of the marginalized; an effective practice must embrace the tenderness found where conventional reality and emptiness intersect. Only warmth and compassion can cure hatred and heal the damage it wreaks within us. Sanctuary: A Meditation on Home, Homelessness, and Belonging examines the interface between inner and outer sanctuary, and the ways they affect one another. 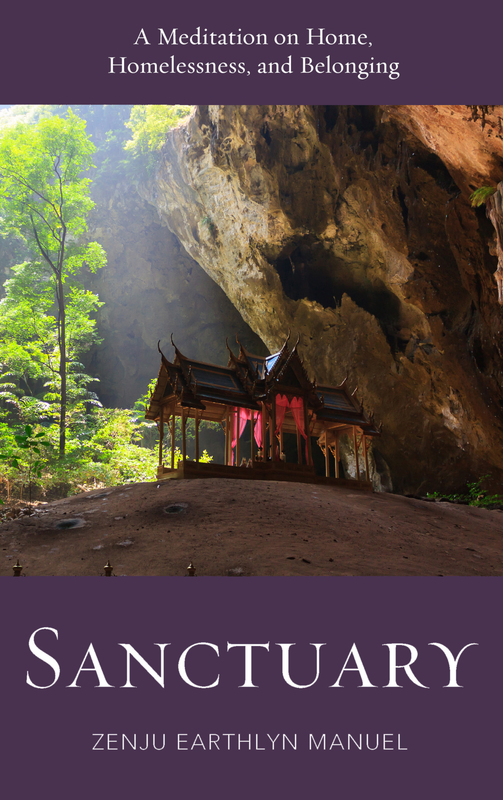 “Sanctuary” is the home we can return to when our lives are under threat, where we can face what’s difficult to love, and have a place where we can truly say, “I am home”—and spiritual teachers often emphasize sanctuary’s inner dimensions, that “our true home” is within. “Homelessness,” in turn, can be viewed as a forced experience or one in which there is a spiritual void in being or feeling home.